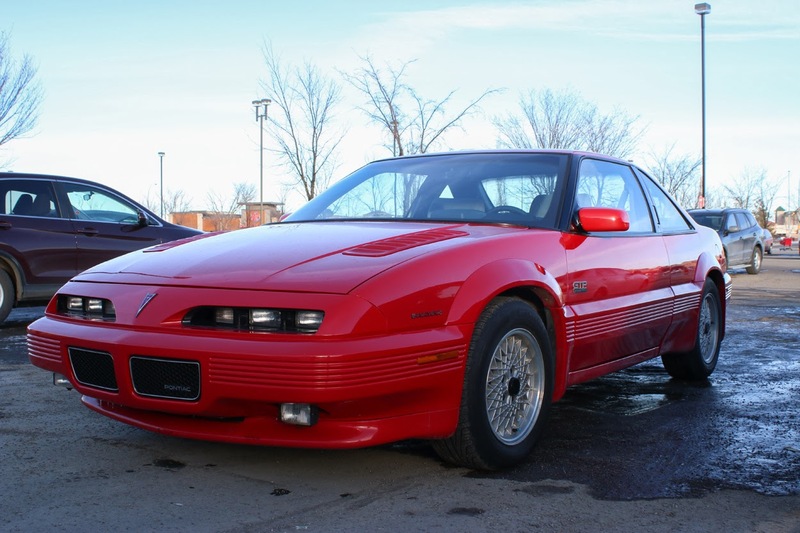 In the early 1990's there was a new class of performance car that each American manufacturer was trying to capitalize on. Though GM, Ford and MoPar had competed in the RWD muscle car war for decades the manufacturers shifted their attention to a new genre of cars that Ford created all on it's own. In the early 1990's, Ford was revelling in positive reviews on it's high tech sleeper, the Taurus SHO. The SHO (Super High Output) used an advanced alloy Yamaha engineered quad-cam V6 to turn the unassuming Taurus into a stoplight stormer. We can easily assume that many a Camaro were caught unaware. 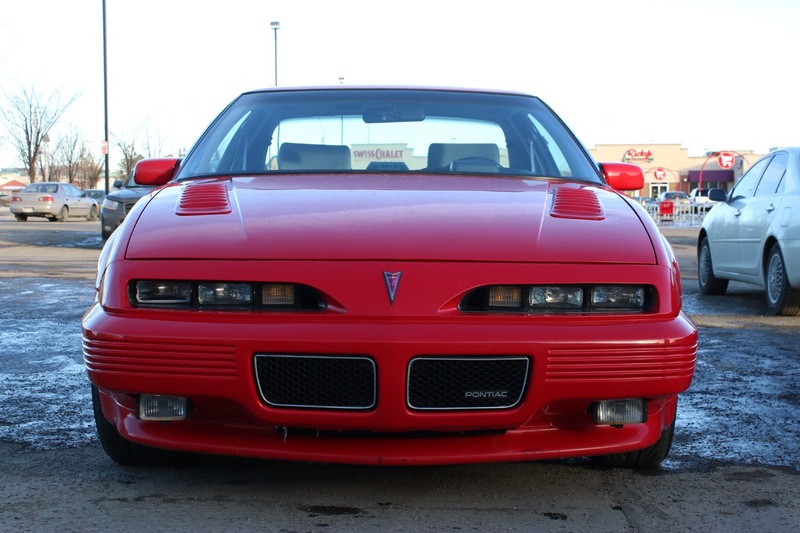 In 1991, GM launched it's rebuttal to the Taurus SHO with the this Pontiac Grand Prix GTP. The heart of the GTP package was it's engine. Engineered in America, the 3.4 liter DOHC V6 produced 210 horsepower in a time when a Corvette couldn't top 300 horsepower. This was heady stuff. Aluminum heads, sodium filled valves and a redline near 7,000 rpm made this a very impressive engine for the time. Unfortunately, almost all of these engines were coupled to a dull 4 speed automatic transmission. A very small amount escaped with the fragile Getrag 5-speed unit and we saved one of those drivetrains from the junkyard once. 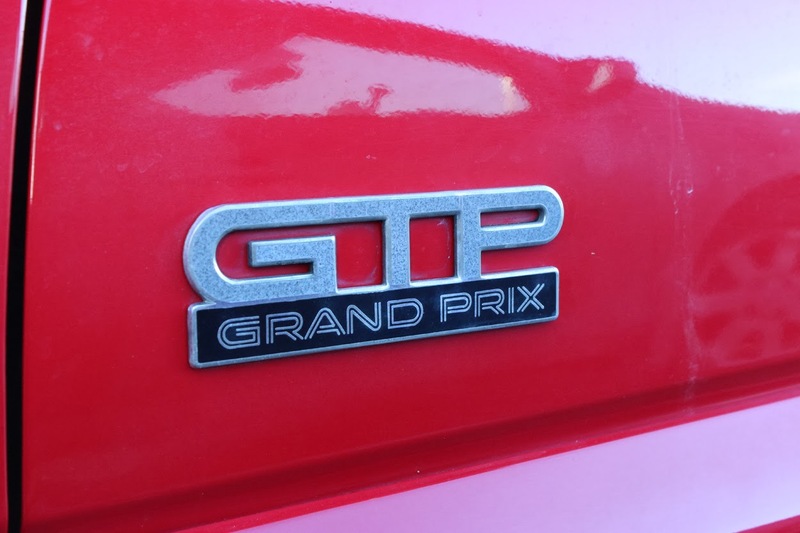 The Grand Prix GTP certainly looked the part with functional heat extractors on the hood, bold rectangular exhaust tips and that oh-so-'90's Pontiac ribbed body cladding. Inside the GTP, the focus was on high tech gadgetry. 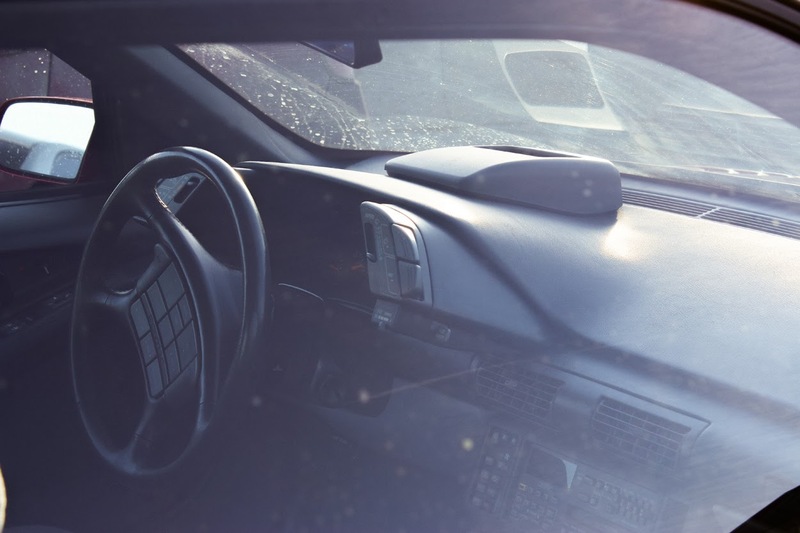 That modem looking blister on the dashboard is actually a windshield projected heads up display! Few are sure why Pontiac decided to make the center of their steering wheels into keyboards but there are no less than twelve buttons on it committed to various functions. 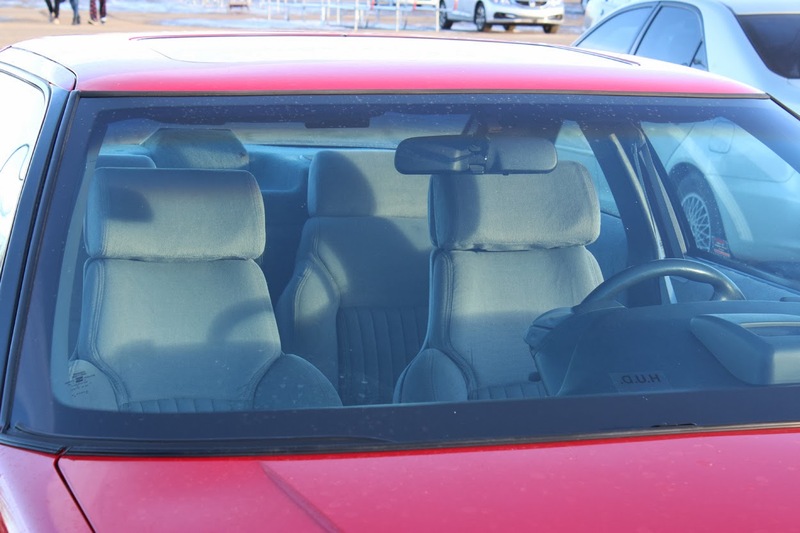 Nevertheless, having spent considerable seat time in one of these, the interior is a comfy place to be serenaded by the burble of the V6. The GTP looked like a world beater on paper. It had high horsepower, high tech and seemed to have all the ingredients of an exciting sport coupe but somehow it just didn't translate in the real world. Firstly, the LQ1 engines were complex, demanded strict adherence to maintenance schedules and repairs were costly when they did occur. Secondly, the transmission situation was grim whether you chose the automatic or the manual. 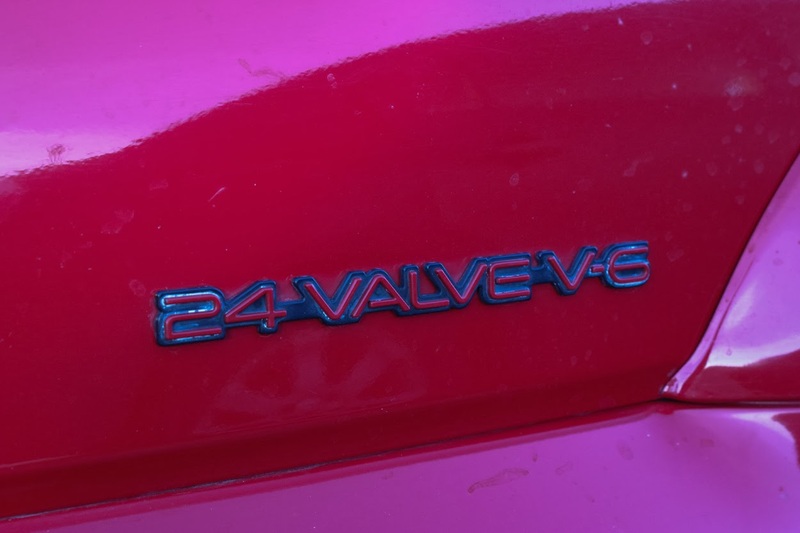 The four-speed automatic was just not the right choice for a high winding sports focused engine like the LQ1 and it was a detriment to its performance and fuel economy. The Getrag five speed was a nicely weighted manual but was unable to handle the GTP's 215 lb/ft of torque. God forbid it ever broke because no spares were held by GM dealers and no techs were trained on it. If your shiny GTP's transmission broke, it had to be removed from the car and shipped to Germany for repairs. Ouch! 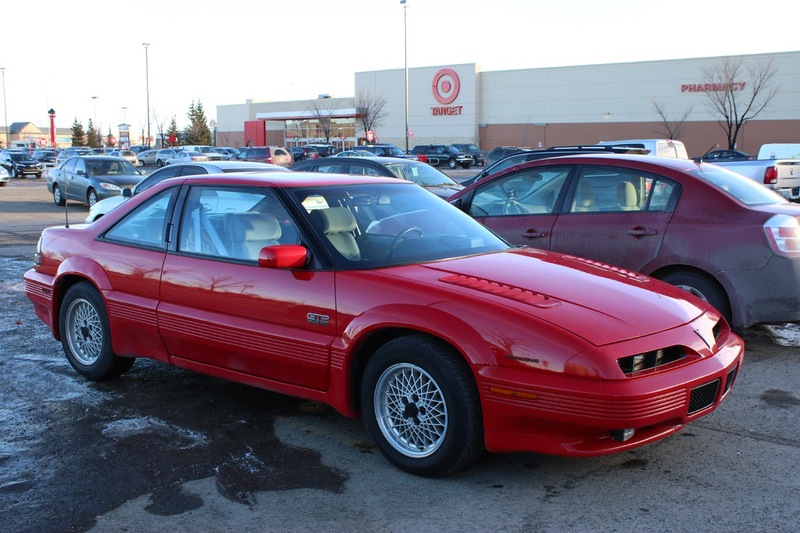 Today Grand Prixs of this vintage are still fairly common but GTP's are fairly rare. And good luck finding a mystical manual transmission GTP in the wild. 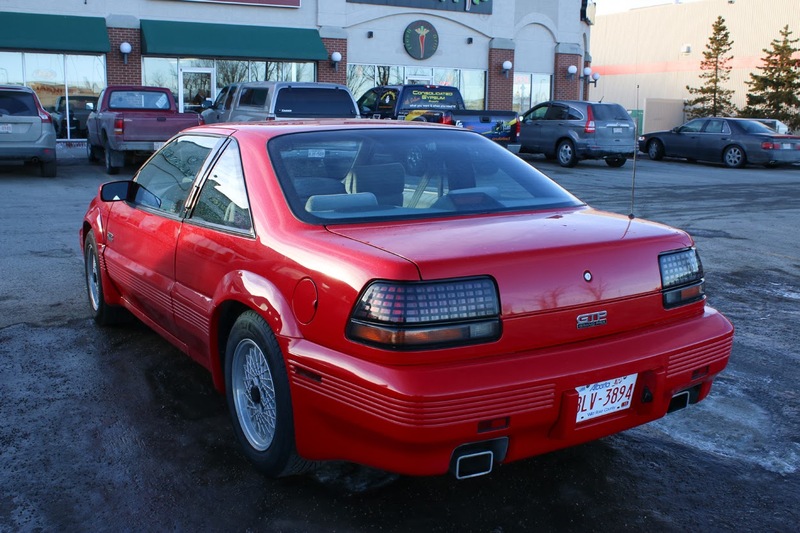 Like many other '90's sport coupes, the GTP's are supported by a small yet devoted fan base. 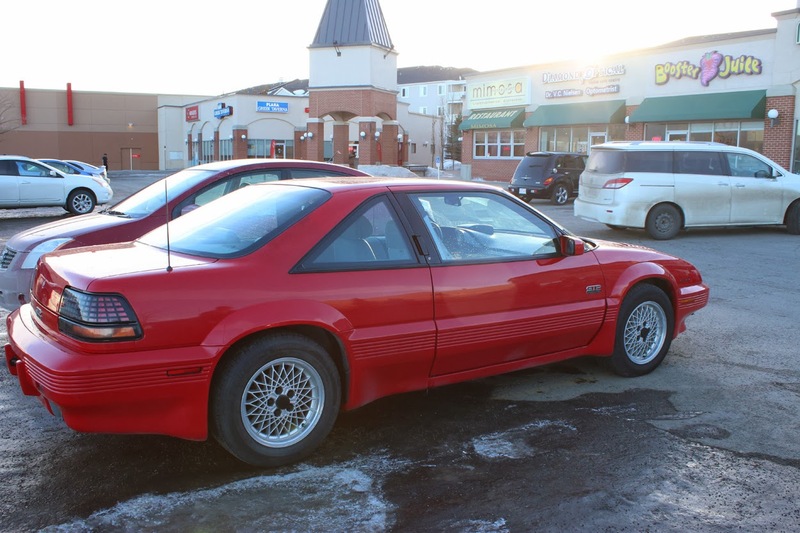 As long as the timing belts have been changed on time and you don't mind facing the parts scramble, these are great sporty grand touring cars and the noise they make at 6,000 rpm is almost worth the hassle. 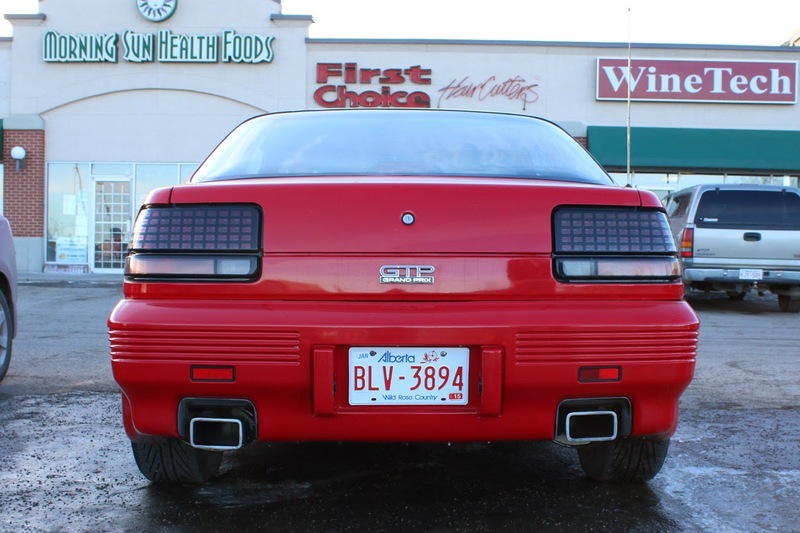 I have one of the 215 hp LQ1s from 1996 in my Fiero Formula. The Getrag 282 hasn't been shredded yet, but if it ever is I'm putting in a 6-speed F40. And I love the sound of the 60-degree V6. Good post, but you might want to brush up on your apostrophe usage.